I’ve been photographing Emily’s family since her oldest boy was just 10 days new!. A few weeks before she welcomed her baby girl, Emily came to my home studio for a mini session. She wore some of the maternity gowns I have available for pregnant mamas to wear during their sessions, and of course, she looked absolutely beautiful! I’m looking forward to sharing her daughter’s newborn session with you! 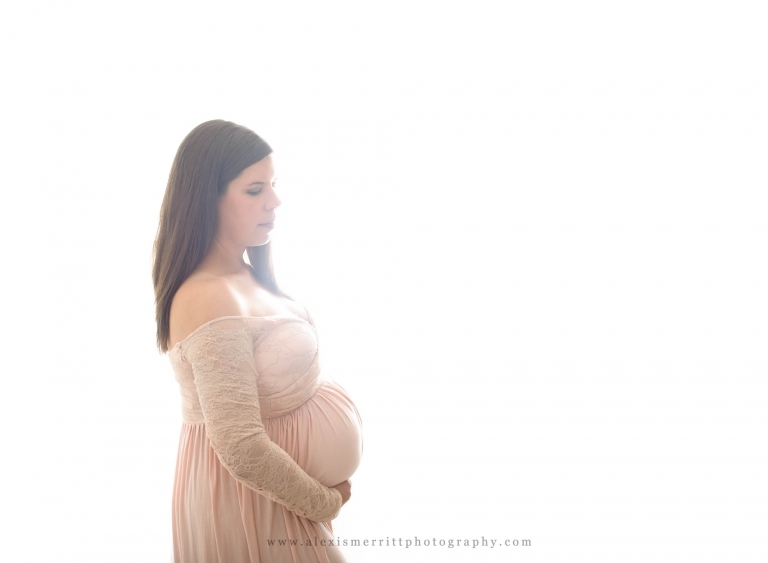 Interested in setting up a studio maternity session? CONTACT ME today!